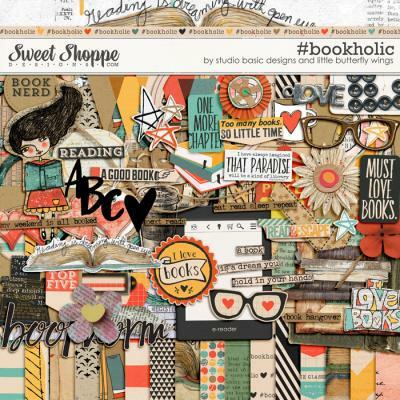 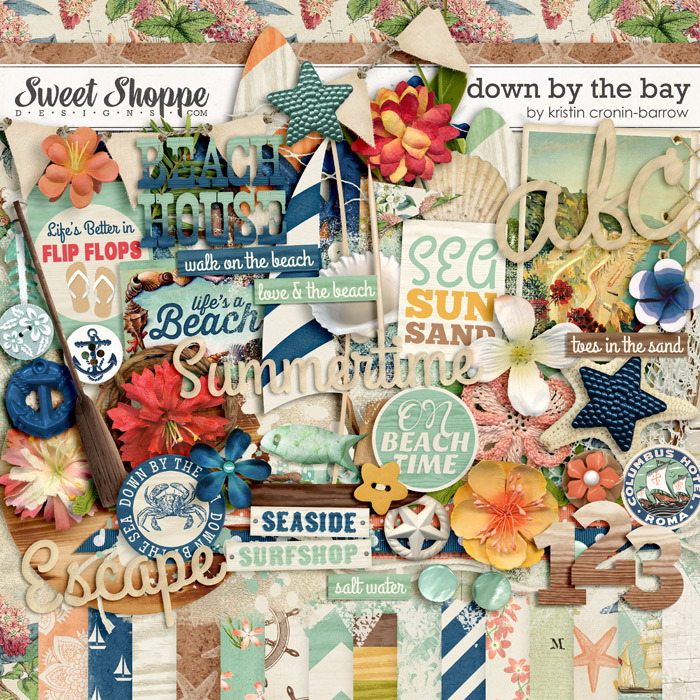 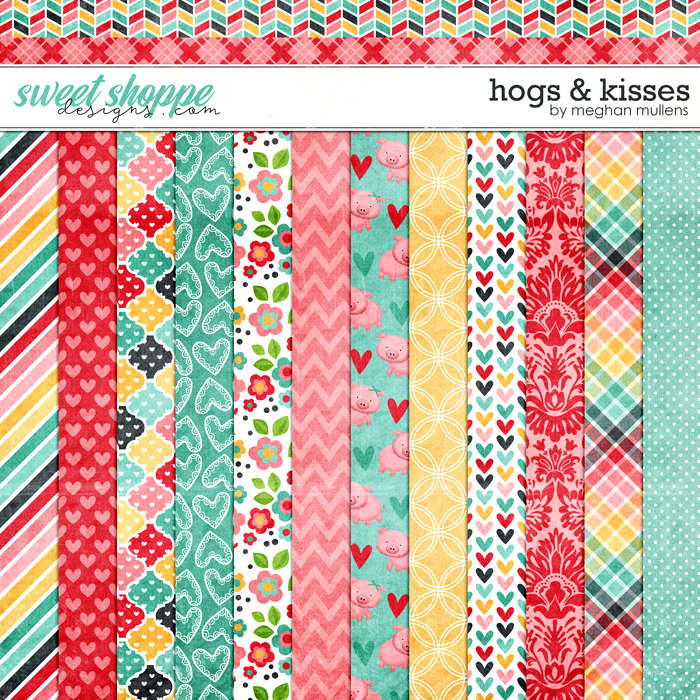 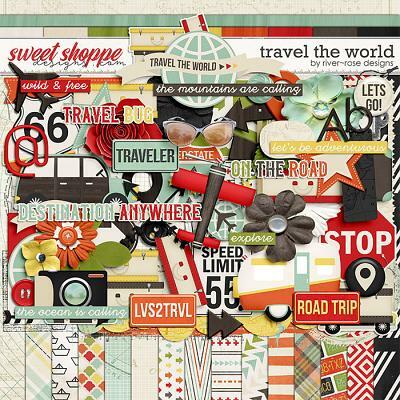 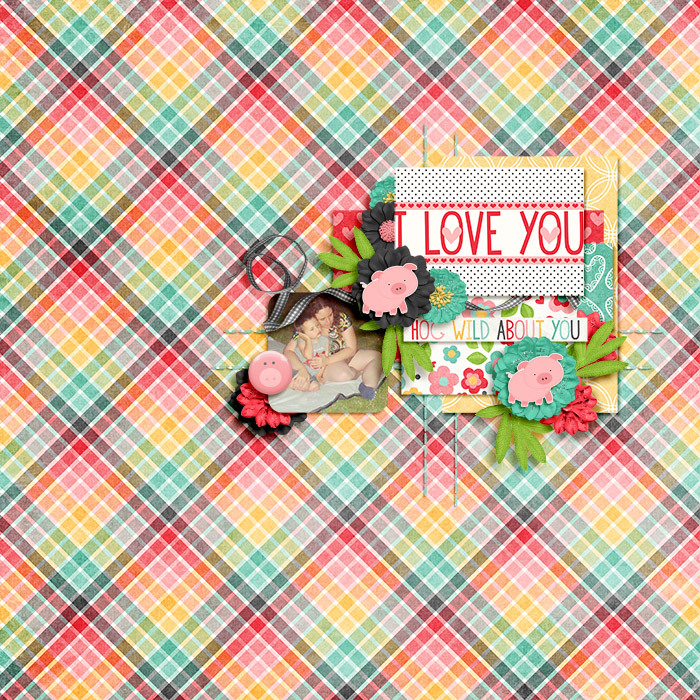 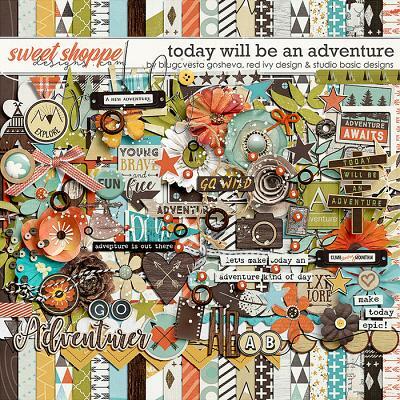 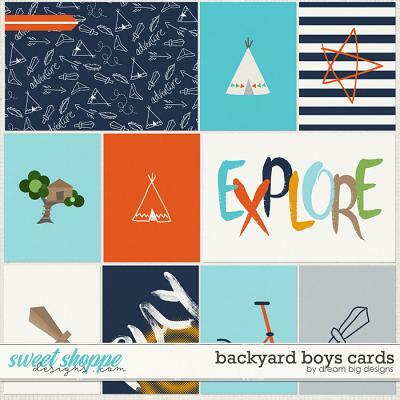 Hogs & Kisses is a digital scrapbooking kit from Meghan Mullens. 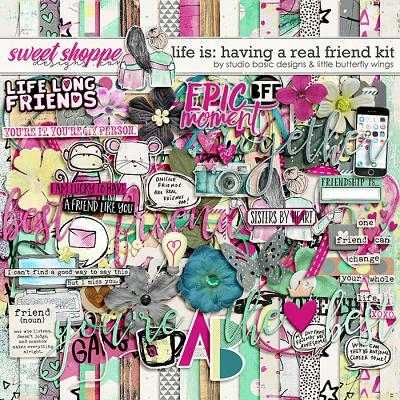 With shdes of pink. 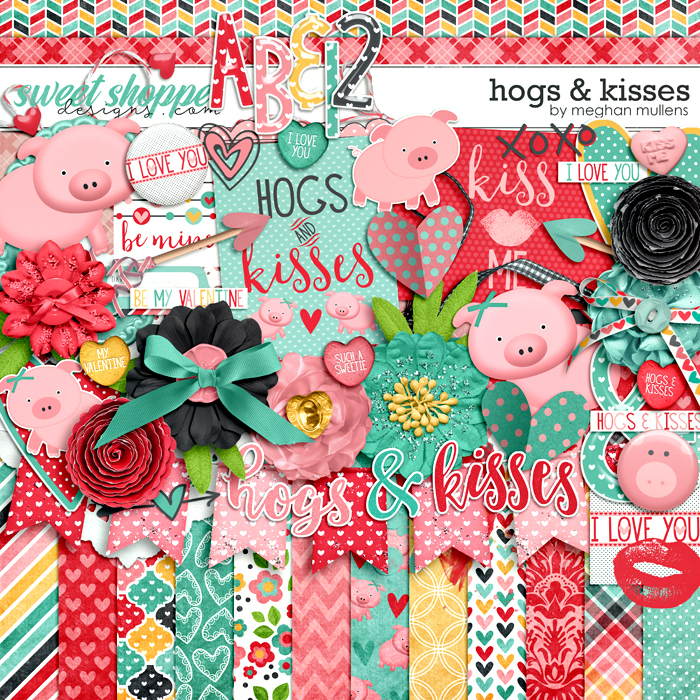 yellow, and teal and filled with adorable elements, illustrated pigs, and valentine goodness-it's a fun kit you're sure to be hog wild about! 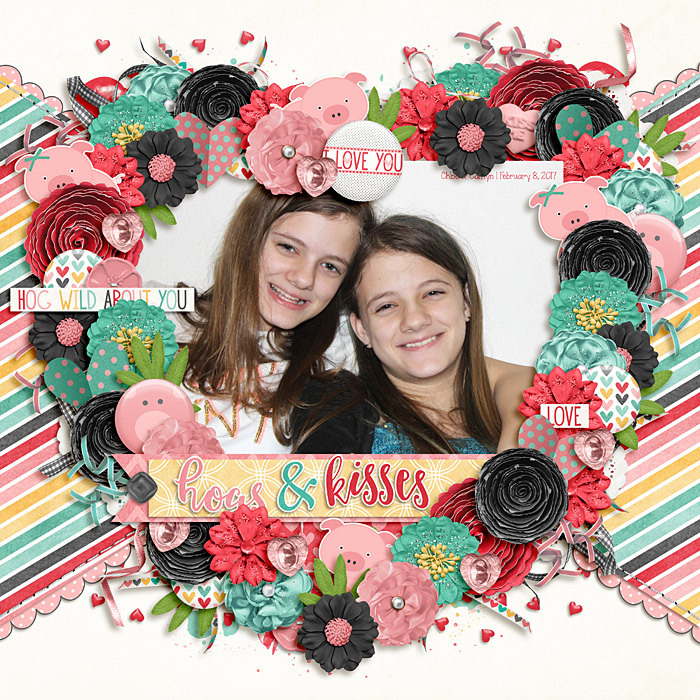 Includes: 22 papers including 8 solids, 5 alphas on a png sheet, and over 60 elements including pigs-both boy and girl, buttons, ribbons, bows, flowers, foliage, flair, tape, project cards, banner, candy hearts, valentine doodles, kiss lips, frames, paper hearts, string, wordart, and much more!